Product #60676 | SKU TT-LS3/8-D | 0.0 (no ratings yet) Thanks for your rating! This screw is used in the construction of Tilta cages and baseplate connections. 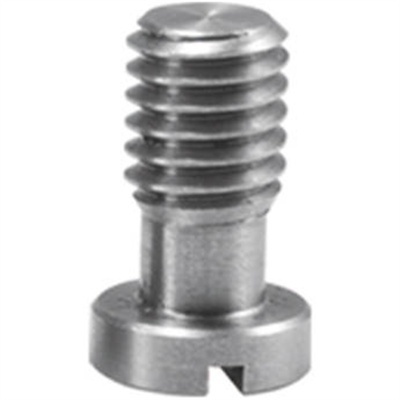 This Tilta TT-LS3/8-D Slotted 3/8"-16 Screw is used in the construction of Tilta cages and baseplate connections.